This is Not Just a Wine! This is 27 years in the making! 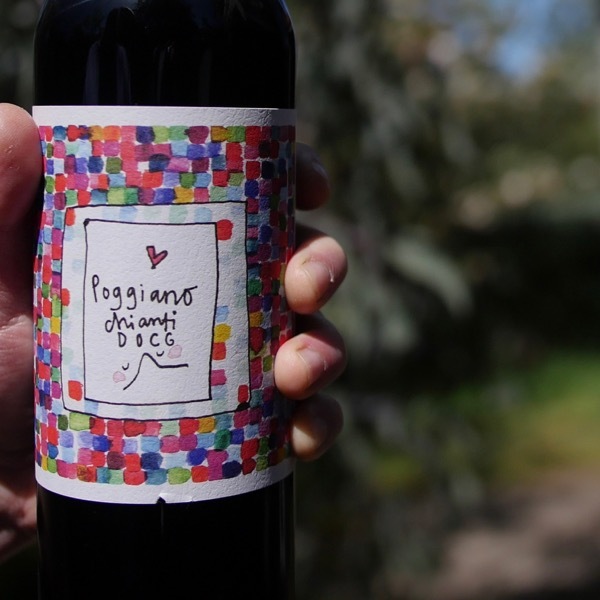 Finally it is here, the first wine to be released under my own label! Just a little bit excited  Explore below for all the juice on making, the style & what’s next! Thanks to all the friends the helped make this possible! 邏Watch or Listen. You Choose! I was a toddler when I had my first glass of wine (all be it a generous gift of a partygoer who left some fizz on my highchair). Just 17 when I commenced studying winemaking in Adelaide. Throughout the years I have had the pleasure of working with some of the most passionate, knowledgable people in the industry. Steve Webber from DeBortoli along with Dave Bicknell, now the madman in charge of Oakridge, were there for my first vintage, Bailey Carrodus, my 2nd, 10th-12th vintages, Tom Carson for my 5th-9th, Alex Moreau for a fun stint in Chassagne in the middle and many more. During a break from the industry, I never found myself far from Wine, after joking for so long telling people, winemaking’s easy (…good winemaking is another matter), you can do it in a bucket or bathtub, Fonz ‘Instigator of Mischief’, finally pushed me to put some grapes where my mouth was. Naturally, as is often the case in the Wine Industry, with a last minute rush, we pulled off the very first ‘Bathtub’ Winemaking Project. It is with great pleasure that I share the 2015 Wine Decoded ‘Bathtub’ Cabernet with our community today! 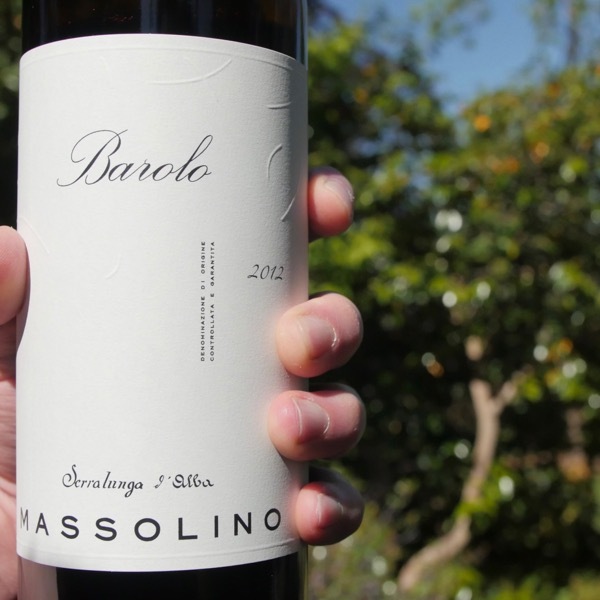 From the outset, I wanted to create a wine that represented the culmination of all of the wine experiences I’ve had. An elegant, sophisticated wine, I kept thinking of the Yarra Yering Dry Red No.1 and how we’d pushed to create complexity, and, a graceful texture, the Wynns Coonawarra Black Labels from the 1970’s and 1960’s that Dad had purchased on release and cellared for decades, their elegance, balance, freshness, picked flavour ripe at lower sugar levels, with lower, alcohols. These, just a few wines that inspired. If you get the chance go through the Articles in the Wine Bites Mag Articles that share the making process and you’ll get a deep understanding of each step in the process, the care and detail we took in handling our grapes, and, guiding them through to the bottle. Our Wine Decoded ‘Bathtub’ Cabernet is an elegant rendition, with a perfumed scent, layered with an earthiness, vibrant and fresh. The texture is the culmination of a decade of experience working with Yarra Valley Cabernet. We deployed every ounce of wisdom gleaned over the years to liberate a long, layered, supple texture to match the length and depth of flavour, built on the block of delicious fruit, stalks, a careful macerations, and, just a hint of oak. A diligent élévage, maturation in barrel, prior to further bottle age, has given us a wine that is, simply, a great expression, of the fruit from which it was made. So many wines are forced onto the market, to meet the demand of financing the business, often, well before they are ready. We are fortunate that with a production of just 40 cases, 2 barrels, that no such constraints applied to us. We are able to share with you a wine, that drinks beautifully now, having made it through puberty and into early adulthood in our hands. Take some time with your first bottle, open it and take a glass a night for the first two nights, you’ll see how it opens up sharing its full self with you. It will continue to build intrigue, and, personality over the coming years, layering in more secondary characters over time. 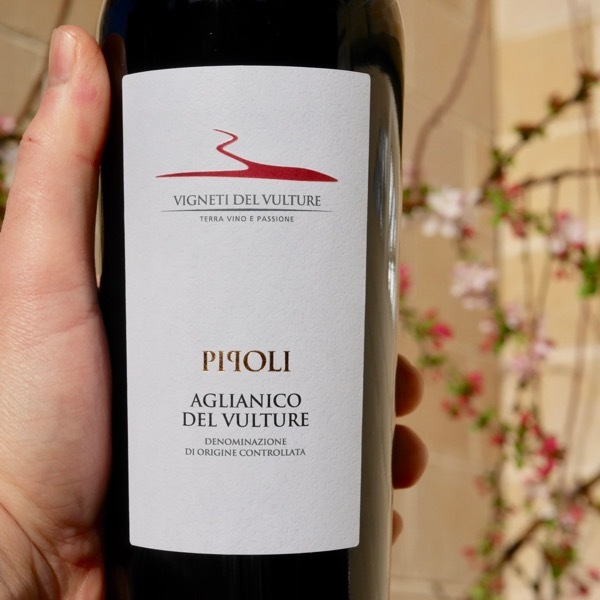 Unfortunately, the ingress of phylloxera, means this will be the one and only vintage of this wine. We can no longer access, the fruit, quarantined to the phylloxera zone. Every year we share our passion for wine, making it, talking about it, most importantly sharing it. This is a passion project, made, by hand with Friends! The label for each wine we make reflects this. This year, the label shows my hand plunging the Cabernet, the morning sun lighting the scene, and, casting a circular shadow from the fermenter wall. Why a hand? Our wines are made with touch, the detail we apply in making them, and, minute scale, mean it is necessary to work by hand! 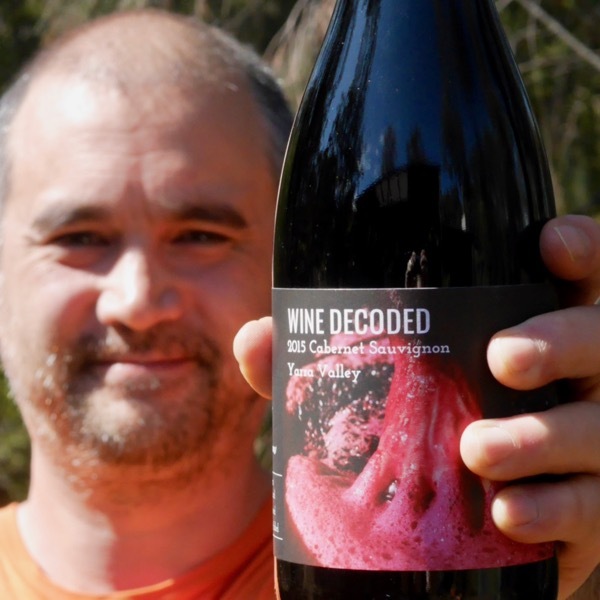 We are fortunate to have access to some exceptional Shiraz, with fruit from 2016 and 2017 now resting in wine form in the Wine Decoded Tiny Winery. The Wine Decoded ‘Bathtub’ Winemaking Project continues. We have secured some exceptional Shiraz, grown by Stuart Proud, at the Syme Vineyard. Our 2016 vintage is being prepped to go down the bottling line and the 2017 is resting in barrel at the Wine Decoded Tiny Winery! You can read, watch, and, listen to more about the Bathtub Winemaking Project in the Wine Bites Mag. 1,000,000 Points out of 100! Stunning! No words ... We might be a little biased! "Just to let you know I shared a bottle of your wine with the family last night for NYE dinner.. and amongst some super stiff competition ... Everyone enjoyed it! Smooth, fresh and fragrant. We had it with a tomato based seafood pasta ... and also some with lamb rack" Consumed next to a 1983 Dom & 1986 Haut Brion. 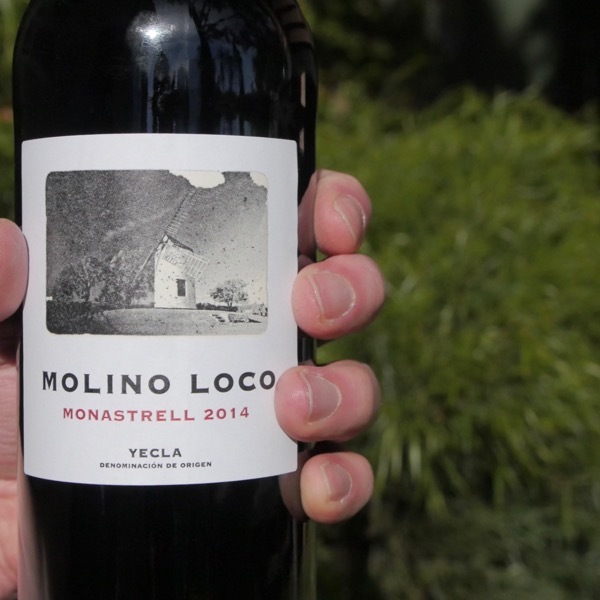 "Cabernet #v2015 with fresh juicy #yarravalley raspberry acidity, smooth succulent tannins, herbal notes and a light dusting of cedary oak bravo @winedecoded this really speaks of its place"
"Moreish" Who proved his a man or his word by coming back for his second case!